Paaliaq Music Paaliaq Music – New expansive rocktronica music, with melodic oomph and cinematic snazz. 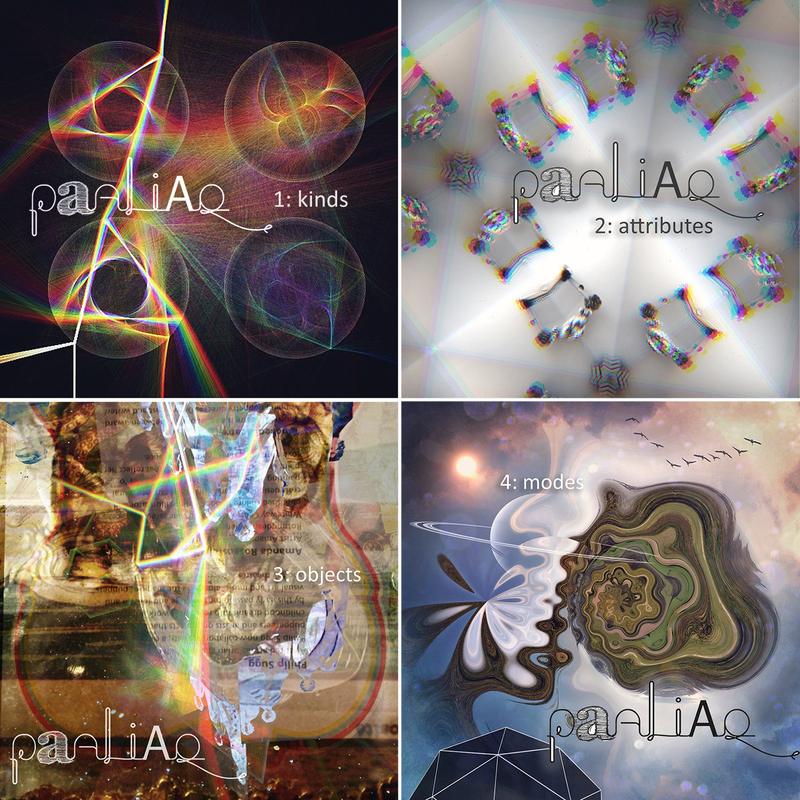 In 2017 Paaliaq released one new track every week. to ‘A Deeper Blue’ on December 26th.